The items below are all for our 2019 celebrations. More resources coming soon! Press release templates, event kits, logos, and email signatures! For traditional media, social media, and digital communications, all event locations and other Book Week supporters can use these essential tools. Just right-click and save! For hi-res images please download them from our Dropbox here. If you need even higher-res please e-mail us. • All downloadable resources for schools, libraries, and bookstores in this Dropbox folder. • Press release template for official event locations. Show your support for the transformative power of literacy by becoming a Children’s Book Week Champion! Post on your blog or website about Book Week and how you’ll be celebrating! Let friends and associates know that it’s Book Week. 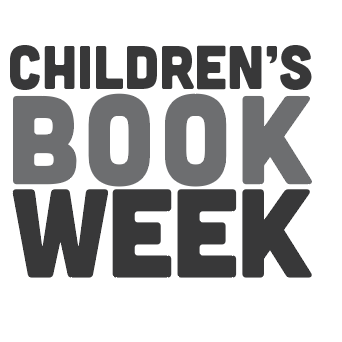 Link this image to everychildareader.net/cbw/ from your website or blog to direct young readers to information on Children’s Book Week. Just right-click and save! 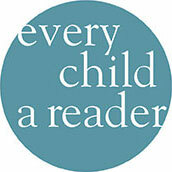 Link these images to everychildareader.net/vote from your website or blog to direct young readers to the Children’s and Teen Choice Book Awards. Just right-click and save! Part of our mission during this anniversary year is to get as many people as possible talking about their favorite books and stories. We see this as an amazing opportunity to connect with people, young and old. Please join us in a brand new campaign focused on storytelling through the lens of character archetypes. Partners, publishers, and readers, help us share exciting conversations on books, characters, stories, and more all year long! Find all the images here and full details of the different character archetypes. We will introduce a new archetype every 4 to 5 weeks. We are starting off with one that will get everyone talking, #TheHero. 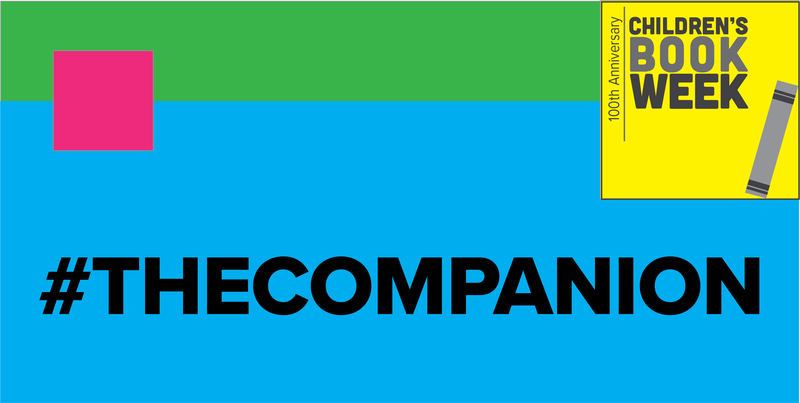 Let’s continue wirh friends, sidekicks, and all great companions, #TheCompanion.